The term ‘martial’ is derived from ‘Mars’; the name of the Roman god of war. Martial arts refers to all the various systems of training for combat, that have been systematised and designed to physically build up the body to defend against threats and opponents. Martial arts bestows a number of amazing health benefits, as well as instilling discipline and confidence in its students. 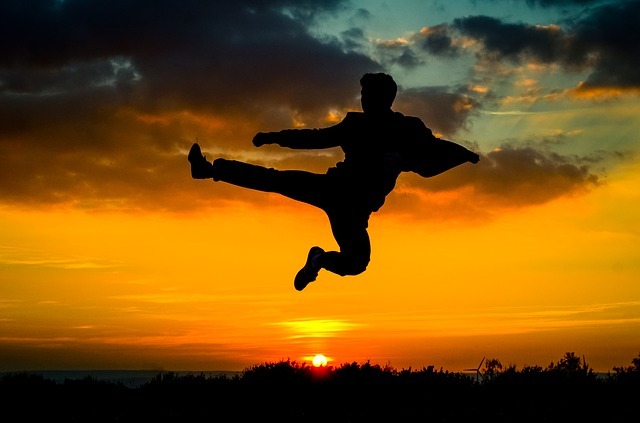 Martial arts offer a number of fitness benefits; from increasing flexibility and agility, and improving coordination skills, to maintaining a good posture. These are all beneficial to your health and make you look and feel better. 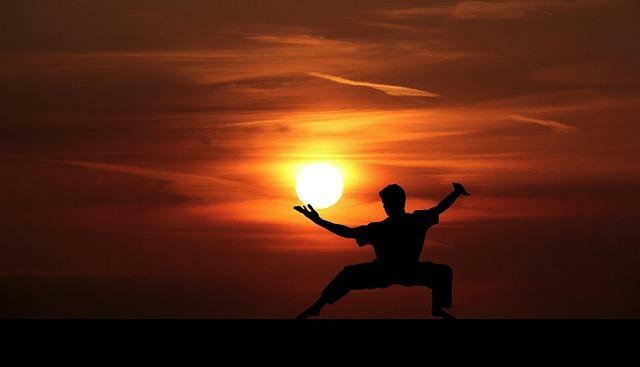 Martial arts also help you burn calories, hone a toned physique and maintain a healthy body weight. This sport provides a full body workout, therefore increasing your overall stamina and endurance. According to the Centre for Disease Control and Prevention, only one in five adults successfully completes the recommended amount of exercise. Martial arts training and drills can help a great deal by ramping up one’s heart and building cardiovascular endurance, thus optimising the positive impact of aerobic respiration. Moreover, students of martial arts can greatly increase their muscle mass and their body will become more toned overall. While the physical benefits of marital arts are obvious, the mental benefits should not be discounted. It has been confirmed that martial arts can be a form of mental therapy; reducing stress levels, building self discipline, confidence and a good self esteem through simply improving physical fitness. 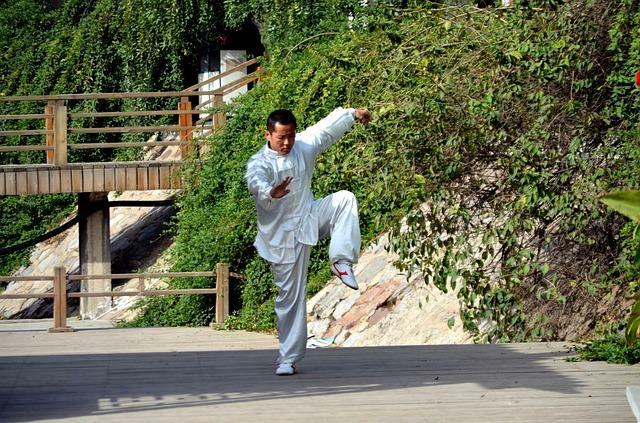 Martial arts can be practiced for its combative abilities but also, maybe more importantly, for its health benefits.